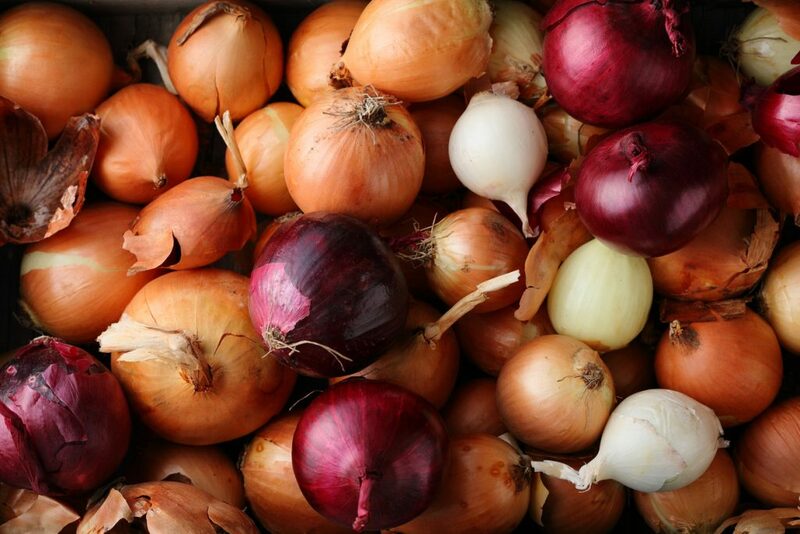 Onion Types: What’s the Difference and When to Use Each? There are plenty of onion types out there, from spring onions, always my favorites, to white, to yellow and red. But when to use each and what do they bring to your table? Let’s find out. I’ve always been crazy about onions, ever since I can remember. That raw taste, the pinch I can feel in my nostrils and sometimes my eyes (depending on how hot they are) and the feeling that my airwaves are now more open than they’ve ever been. I was chopping spring onions yesterday for a salad and once I got that feeling, I felt even more excited for the end result. You already know there are many onion types out there, and you can’t use them all for the same dishes. But you can try, I’ve sautéed some spring onions as a base for a frittata once. It’s not exactly advised, but it works, when you’re in a pinch. They each have their purpose and mission in life. And in the end, they will probably all make you extremely happy. Telling different onion types apart can be quite the challenge when you’re at the market. Out of all onion types you might find, you can consider this one as the all-purpose onion. You can do anything with it. Sauté it to give more flavor to your marinara sauce or as a base for stews and so many other foods. Chopped onion softened in some oil practically works with so many hot foods, I don’t even know where to start. 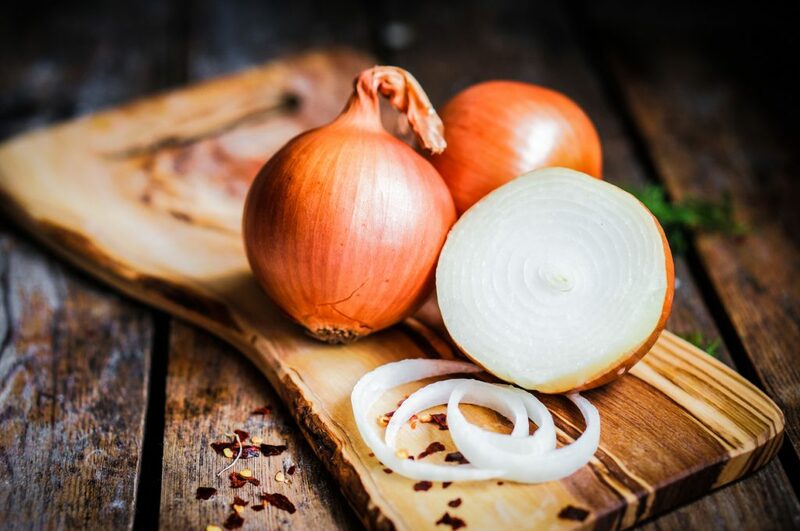 But beyond that, caramelized onion is quite the delicacy, and some chopped onion in any salad brings a brilliant crunch and so much extra flavor! But why do they work so well? Because they have just the right balance of astringency and sweetness, so they adapt really well to pretty much any dish. They’re usually the size of a fist and their outer skin is pretty tough. They will make you cry almost every time. Yellow onions are the all-purpose type. you can use them raw or cook them any way you want. They have a more tender flesh and a thinner skin than the yellow onions. Plus, they have a white exterior, so you can know in advance what you’re getting. What is that, you (maybe) ask? Something with a sharper flavor, that borderlines on the pungent. So you can pair them with something that has a flavor not overshadowed by this. And they work great for strong-flavored dishes like salsa and chutneys. But you can use them in salads and other dishes as well. Just experiment with them first. 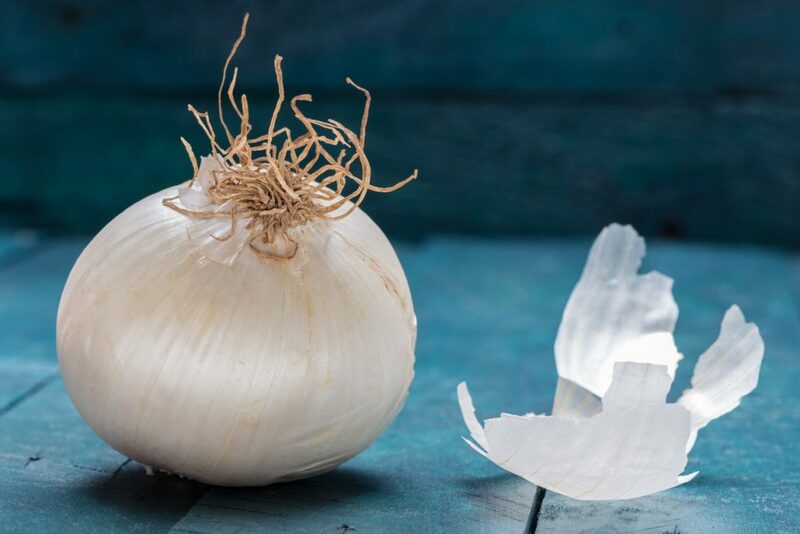 White onions work great for strong-flavored dishes like salsa and chutneys. These are my favorite type of onions to eat raw. I love to see their deep purple exterior and all of the white and red layers within. So they’re first a feat for my eyes, hungry for color. Their flavor is not that different from yellow onions, but they tend to be less meaty and tender. They start out fresh in the summer and early fall, but their flavor intensifies in storage during the long winter. How to use them? They’re absolutely great in salads, thanks to their color and crunch. Some of them can be a bit astringent, but most have a mild flavor. If you’re aiming for the mild taste spot, then soak them in water before you eat them. You can also pickle them or add them as topping on pizza. If the latter floats your boat, then pair them with some bacon and blue cheese. You’re going to love the combo! 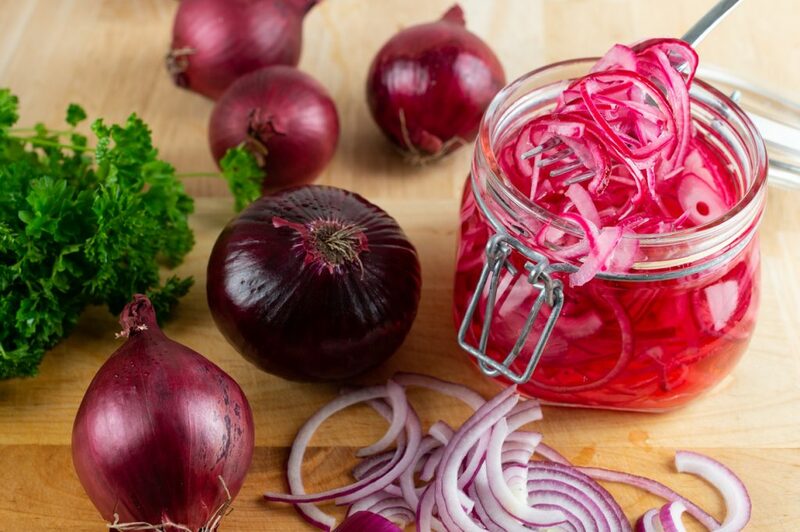 You can pickle red onions or add them as topping on pizza. They’re delicious! These are the least sharp-flavored of the bunch, but they have an unparalleled sweetness to them. You can have them raw, thinly sliced, and add them to salads or to wraps. I love adding them to wraps. There are two types out there that you can get: Walla Walla and Vidalia. You can find them between late April and September in the market. These also taste great when caramelized. Store them in the refrigerator, because they tend to be more perishable than other types. 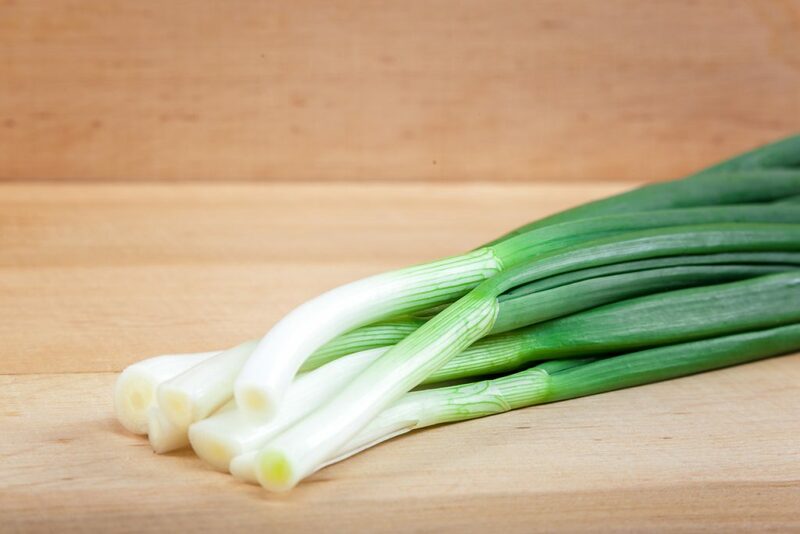 Spring onions are actually very young onions, of all the above types – red, white, and yellow. They’re just pulled early from the ground and their leaves are kept on. That’s great because all of the parts of spring onions are edible. They have a mild flavor and just a little bit of spiciness to them. You can use them in salads, of course. You can finely chop them and use them as the garnish for hot dishes – just sprinkle some of that on your food for extra freshness. But did you know that you can actually grill them and they will turn out crispy and tender? Please try, since it’s grilling season and everything! Spring onions are actually very young onions, pulled early from the ground. 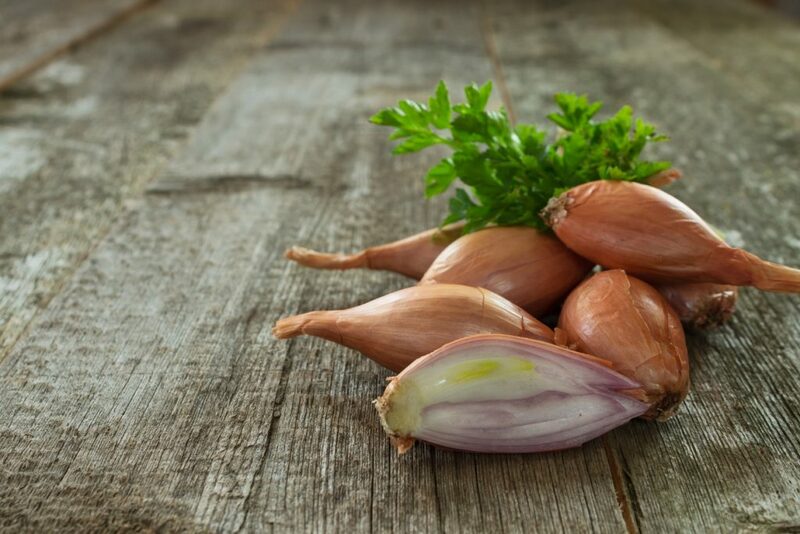 Shallots are a staple of French cuisine and they’re an essential part of different classic sauces like mignonette. They have a between pink and orange skin color and a taste that’s milder than red onions’, but stronger than the one of yellow onions. Ther’s also a smaller and more purple Asian variety of shallot that is used in local cuisines – the shallot is fried or ground into a paste. Use them as topping for noodles, roast them at the same time with a chicken, or slice them thinly and use them to give a bit of crunch to sauces or vinaigrettes. Use shallots as topping for noodles, roast them at the same time with a chicken, or slice them thinly. Scallions are long and thin and usually as thick as your fingers. They’re not really spicy, but they have a sweet and mild flavor. You can buy them in bunches and use them raw in dishes, but also cooked. Their topside never really becomes a bulb, and that’s how you can tell them apart from spring onions. You can use their dark green leaves just as you would use the ends of spring onions or instead of chives. Find them fresh at the end of spring until the end of summer. They’re very juicy and also crunchy, which means that you can use them in a lot of dishes. Add them to salads and sandwiches, and use them to top off some nice cream soups. Or even a chicken soup, why not? The ends of scallions are not bulbous, like the ones of spring onions. They’re one of the great onion types to start off your spring with. 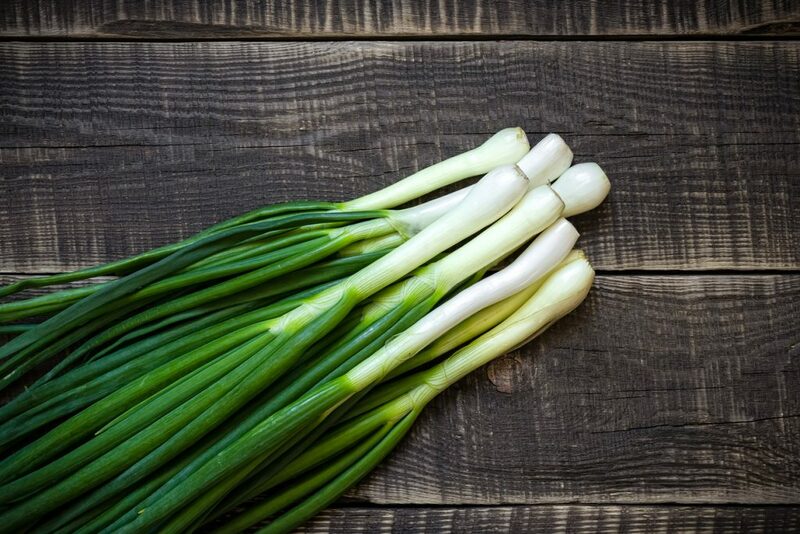 Leeks are larger than scallions and spring onions. Their dark green tops aren’t really that pleasant to work with, not like the ones that belong to spring onions and scallions. But you can use them to flavor other dishes. They don’t really work in salads. Leek heads are quite sweet and have a mild flavor, but they’re pretty fibrous, so having them raw is out of the question. Wash them carefully before cooking. Once you apply heat, they become pretty soft and tender. Cook them in stock and add some lemon and olive oil. You can also make leek soup to enjoy them thoroughly. 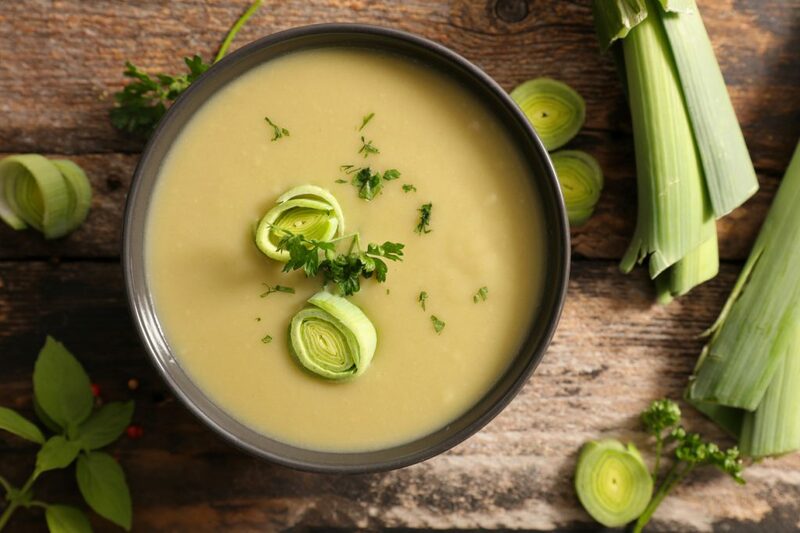 Use them to make the French soup vichyssoise, a potato and leek soup that’s to die for! Add them to pasta or as filling for a quiche. Or try any one of these recipes! You can make leek soup to enjoy them thoroughly. They’re very small and white and they look like pearls. As the name betrays them. Their dominant taste is sweet and they’re really tough to peel. You can buy them frozen and pre-peeled, which will make your kitchen job easier. Roast them or buy them already pickled, in jars, at the store. They are less spherical and more disc-shaped than other onion types. They’re al slightly larger than pearl onions, very sweet, and have yellow skin. They’re also pretty tough to peel, so be prepared for that. You can caramelize them, roast them, or pair them with mushrooms.